Now, also gravel bikes available to rent! We are sure that gravel bikes (same as ebikes!) have a great future ahead. A gravel bike opens a wide range of paths and loops which you cannot reach with a conventional road bike. Specially in a big city like Barcelona, with the Collserola mountains surrounding the city, with lots of gravel paths for cycling! Thicker tyres, disc breaks, those are the main differences between a road bike and a gravel bike (cyclocross bike in fact). But also having the road bike handlebar and the same kind of shifting. 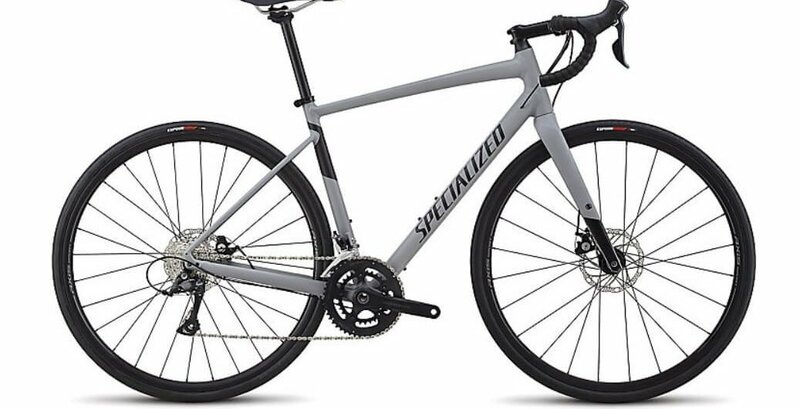 We have already available to rent some Specialized Diverge E5 Sport for our customers, ready to roll and ready to offer you some new experiences! We are sure that gravel bikes (same as ebikes!) have a great future ahead. A gravel bike opens a wide range of paths and loops which you cannot reach with a conventional road bike. Specially in a big city like Barcelona, with the Collserola mountains surrounding the city, with lots of gravel paths for cycling!